2016 Election Central. 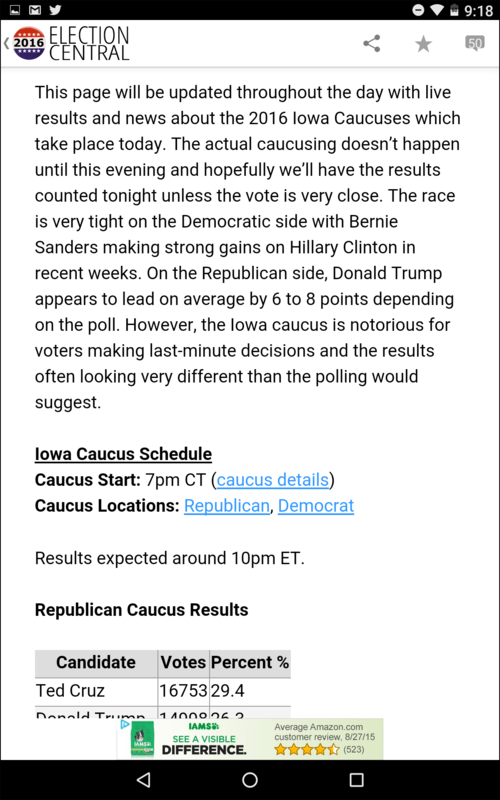 Nathan Ashworth, a non-partisan political hobbyist who did the YouDecide site for the 2008 election, is back with a new venture called US Presidential Election News that rounds up debate schedules, news and primary dates and results all in one place. He’s also created a mobile app version for Android and iOS. Real Clear Politics. 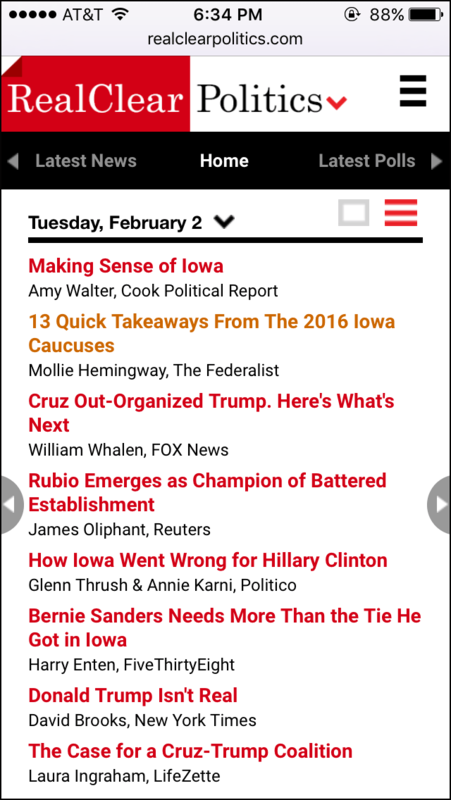 For a data infusion of election news and current events coverage from around the Web, bookmark this site on your desktop or mobile browser. The New York Times Election 2016. 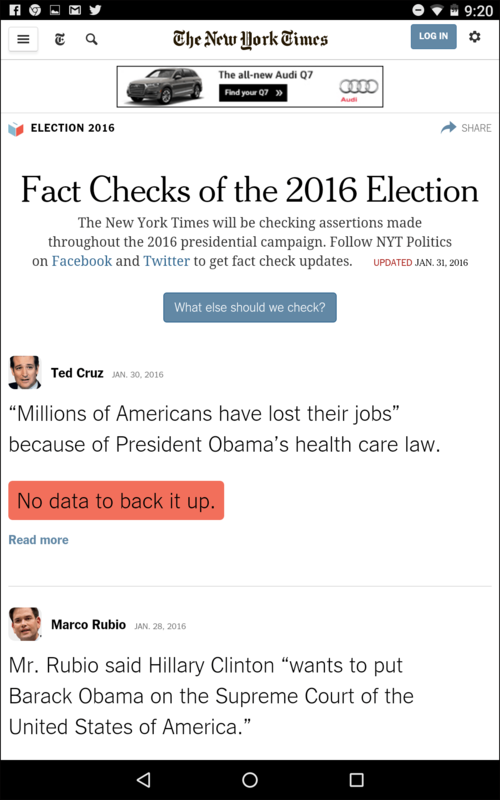 The NYT site features a guide to each player’s position on major issues, a candidate dashboard, the schedule of upcoming events, fact-checks on claims made during debates, recent poll results and a running meter on the money each presidential hopeful is piling up. 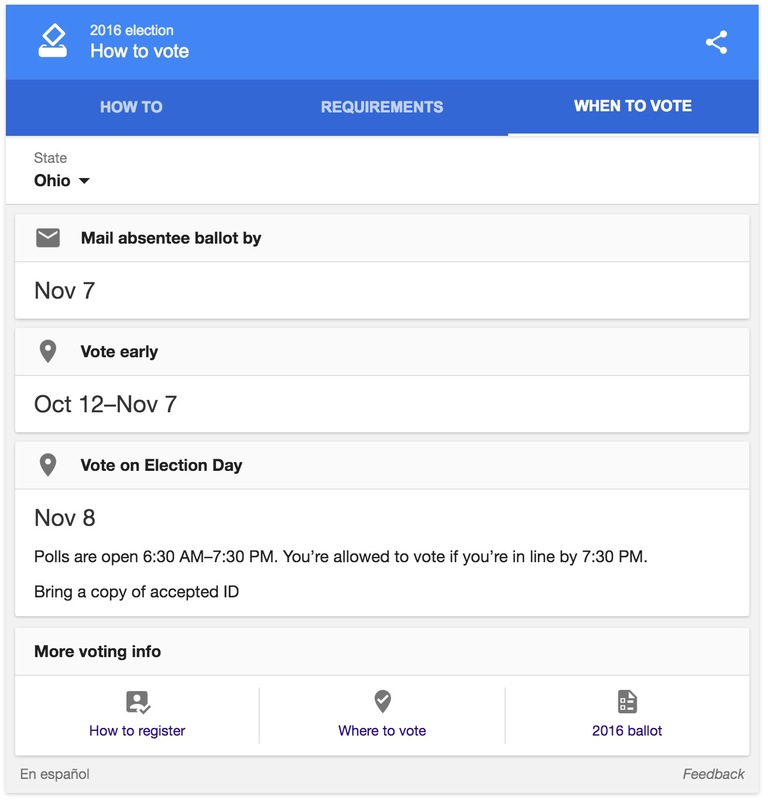 Rock the Vote. 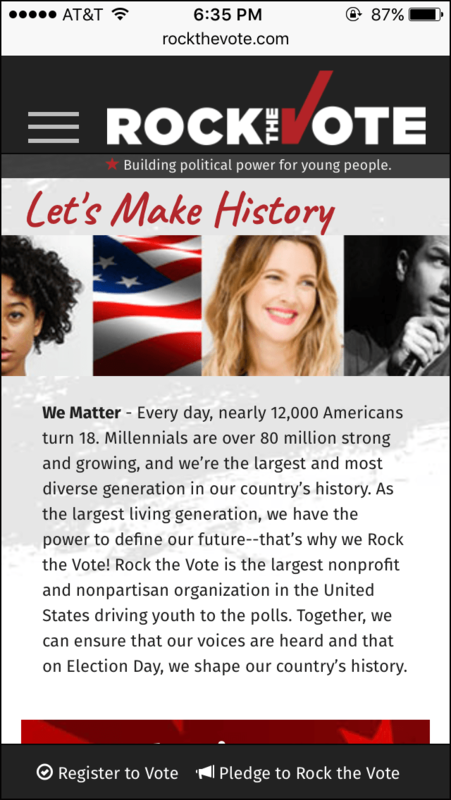 This nonprofit, nonpartisan organization has been dedicated to getting young people to take part in the democratic process since 1990. 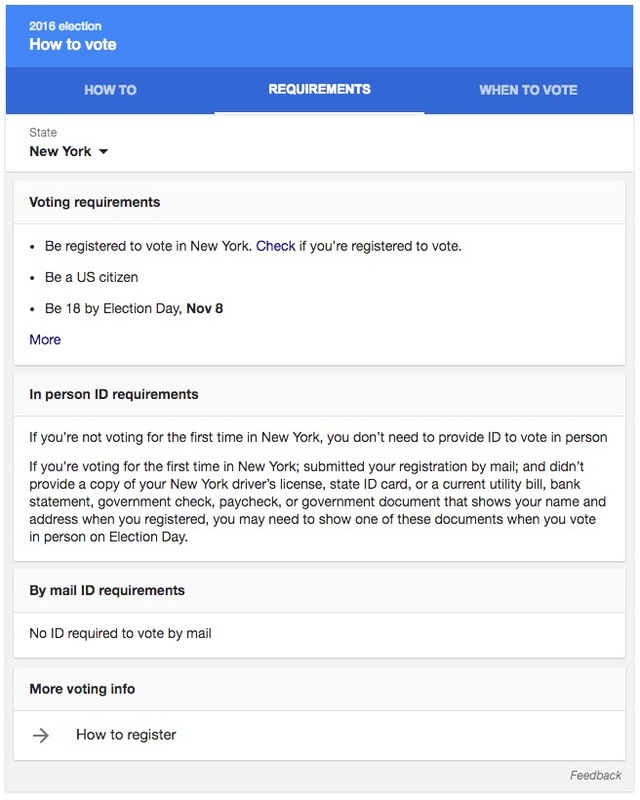 The group’s site has voter registration forms as well as all sorts of useful knowledge bits for voters of any age. 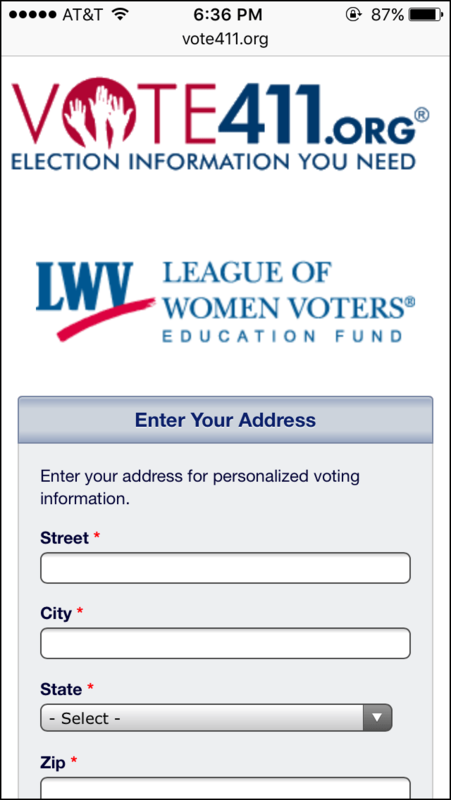 League of Women Voters. Founded in 1920, the nonpartisan League does not support or oppose any politician candidates, but has worked to educate voters of all persuasions on the democratic process. In 2006, the group started the Vote411.org site as a one-stop shop for election information. You can also keep up to date with the national public-service TV and radio offerings from C-SPAN, as well as the websites of your state/local government and national media organizations. And when November comes: GO VOTE.